Tavares: "Opel has a lot of similarities with what we were facing four years ago." 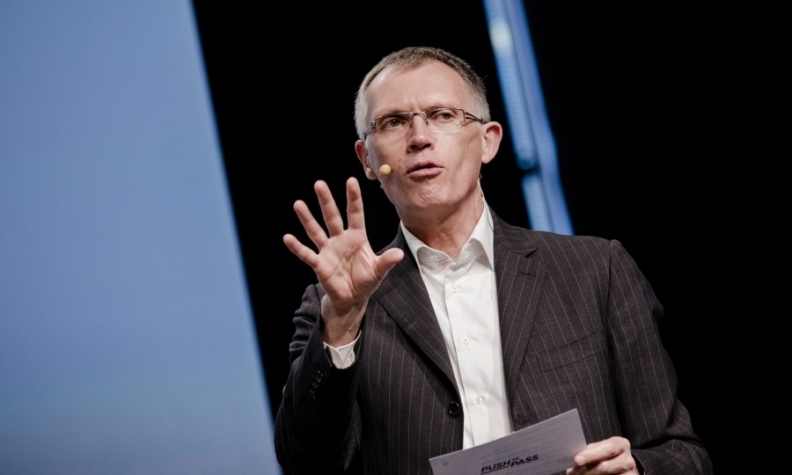 PARIS -- PSA Group's proposed acquisition of Opel/Vauxhall would swiftly create savings and value from the General Motors European division's turnaround and complementary brands, the French automaker's CEO Carlos Tavares said. Adding GM's Opel and Vauxhall brands would bring new customers currently reluctant to buy French cars while generating savings from shared technical underpinnings, Tavares said. "There is significant complementarity in terms of customer consideration between the German Opel brand and our three French brands," Tavares said, referring to the French group's Peugeot, Citroen and DS badges. Under Tavares, PSA has rebounded from a 2014 brush with bankruptcy and state-backed bailout to record levels of profitability. On Thursday, the automaker posted a 6 percent operating margin for 2016 and raised its medium-term earnings goal. Savings with Opel, if the deal goes through, would be underpinned by rapid convergence of underlying vehicle architectures, the PSA chief also said. "When you look at the product plan you see that you can in a quite speedy way implement quite significant synergies," Tavares said. PSA expects the Opel acquisition to lead to combined sales of 5 million vehicles in 2020-22 and savings between 1.5 billion and 2 billion euros, sources told Reuters on Wednesday.